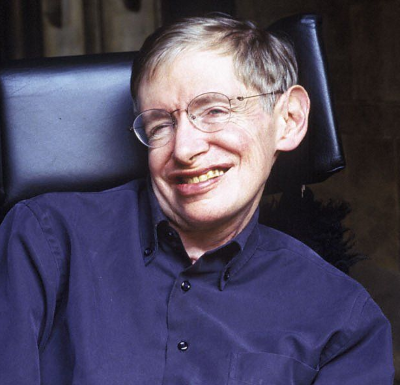 The Simpsons boss on Stephen Hawking: "One thing about him that is maybe not as well known, he had a tremendous sense of humor"
"He would tell jokes when he came to our table reads, which he did several times," says showrunner Al Jean. "What we would do is send him the script and then he would record it through his machine," Jean adds. "So it was his voice, his special audio program. He did come to studio when he was in America, but he didn't ever go to the record." ALSO: Discovery and Science channels to re-air their Stephen Hawking specials.